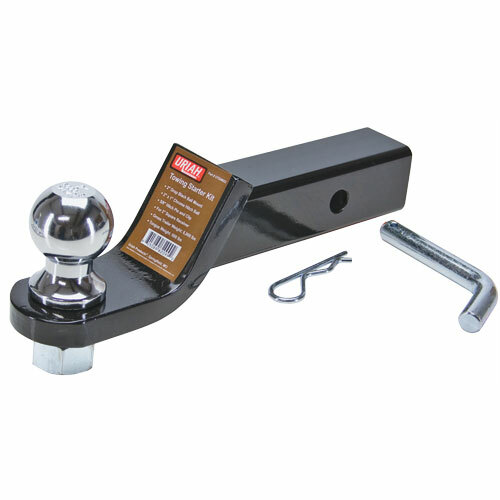 Towing starter kit, includes 1 7/8" ball & hitch pin. 2" drop, 3/4" rise. 6,000 lb. capacity. 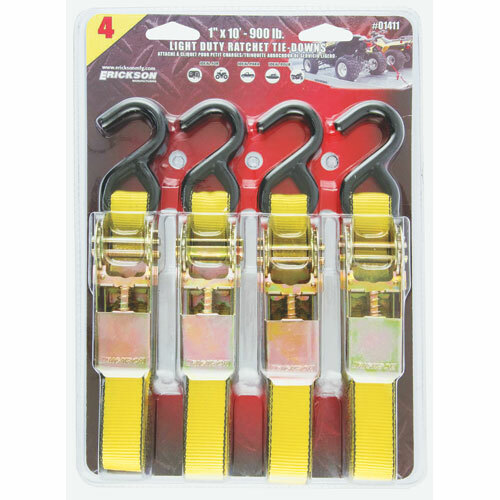 Light duty ratchet tie-down with black vinyl covered "S" hook. Ideal for campers, ATVs (all-terrain vehicles), trucks, boats, motorcycles. 4 pk. Kit includes, (2) 1 x 15 750 lb. 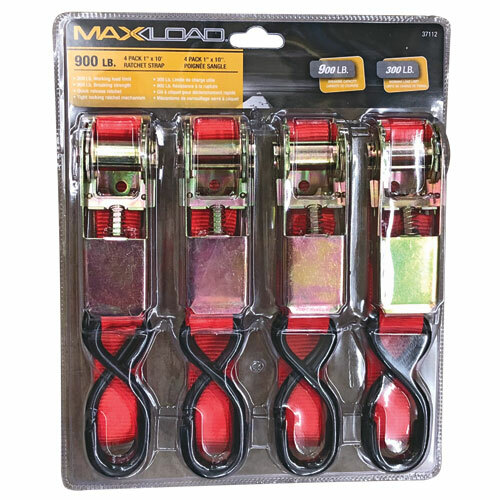 Ratchet Straps, (2) 1 x 8 Lashing Straps, (8) Assorted Bungey Cords, 2 ea. 16, 24, 32, & 40. 12 pc. 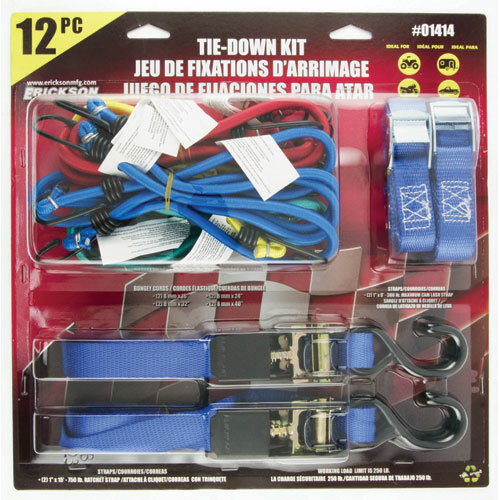 Towing starter kit, includes 2" ball & hitch pin. 2" drop, 3/4" rise. 6,000 lb. capacity. 15000 lb. Rated capacity, 7000 Lb. Maximum Vehicle Weight. Provides strength, but are light and easy to care for. 2" x 20'. Designed to free stuck or disabled vehicles from mud, sand, or snow. 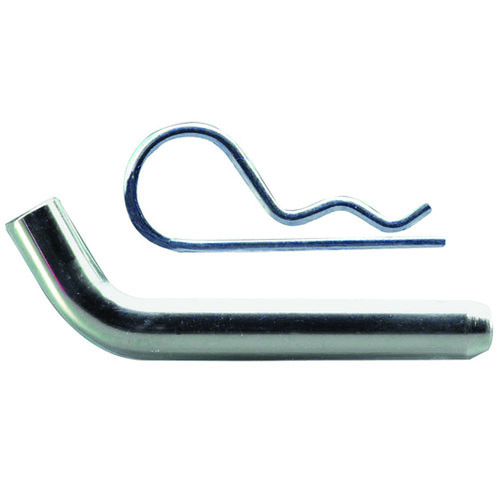 Loop sewn in each end easily slips onto frame mounted tow hook. 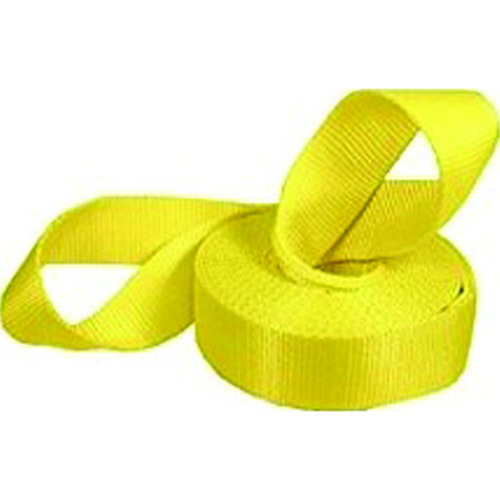 Stretches up to 20% and then recoils to its original length. 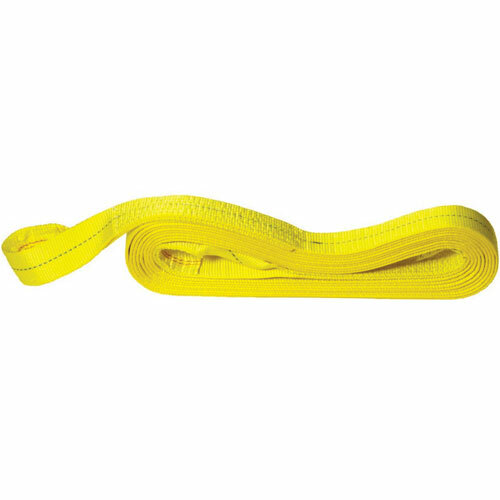 Stronger and lighter than chain and more compact than rope. 2" X 20'. 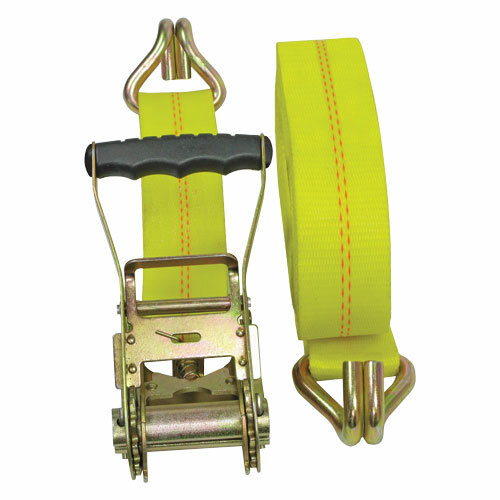 2"x 27' 10,000 lb ratchet strap with double "J" hooks. Non printed webbing and medium plastic handle ratchet. 2"x 27' 10,000 lb Ratchet Strapwith Flat Bed Hooks. Aluminum Handle ratchet. 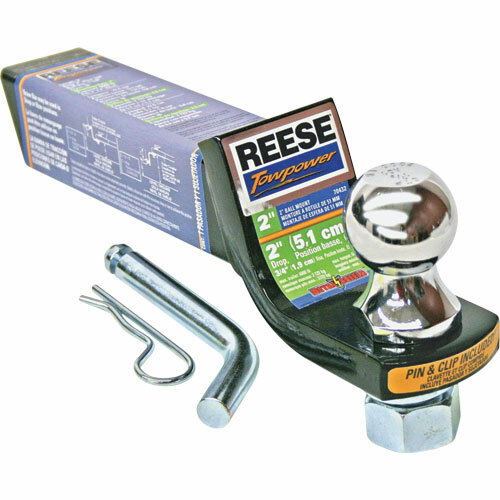 Standard and chrome plated towing starter kit. 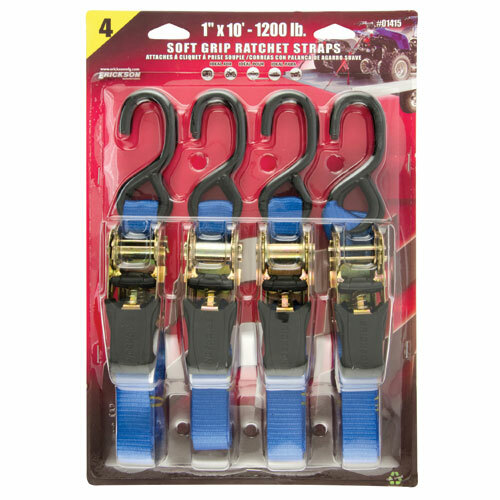 The soft-grip, rubber handle ratchet makes it easy on the hands. Features vinyl-coated hooks that prevent scratching. 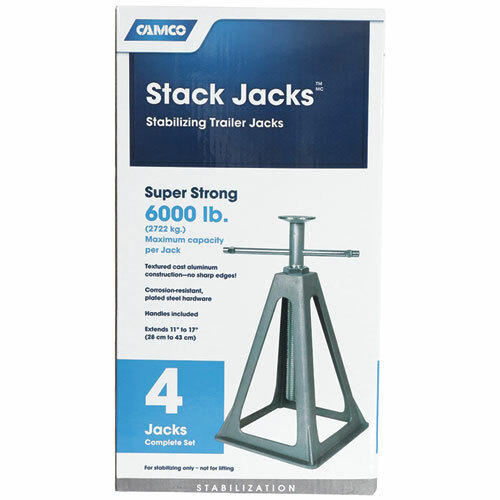 Stabilizing trailer stack jacks. Maximum capacity of 6,000 lb. per jack. 20,000 lb. 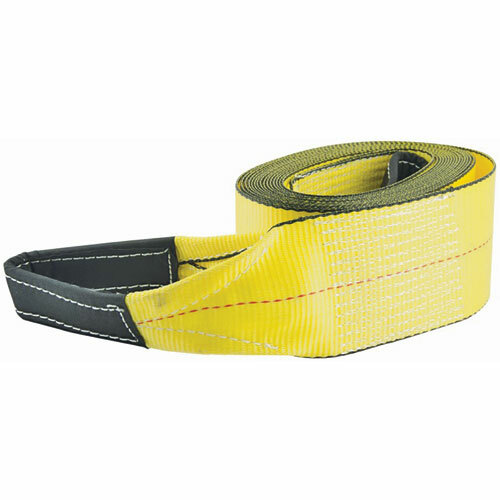 enconomy tow strap. 4" x 30'. 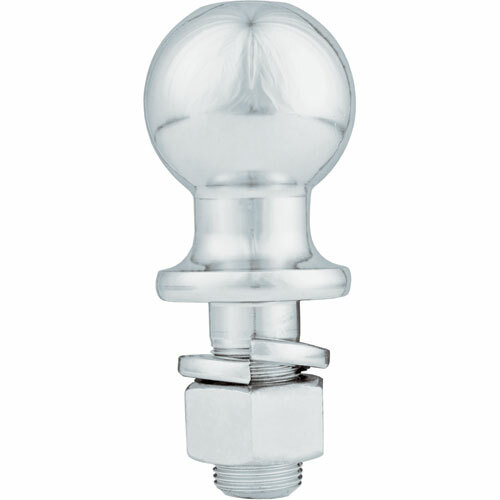 Ball mount can withstand up to 6,000 lbs of load. 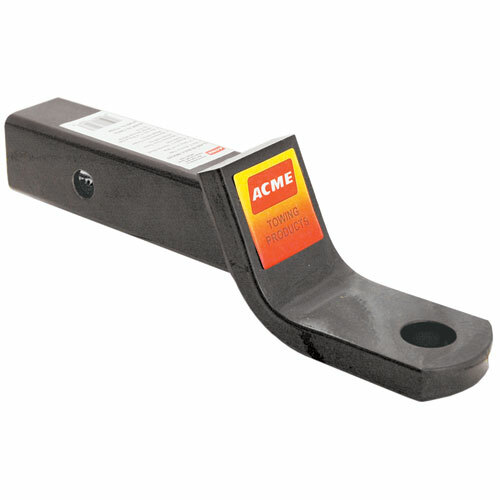 Designed for 2x2 inch hitch receivers. 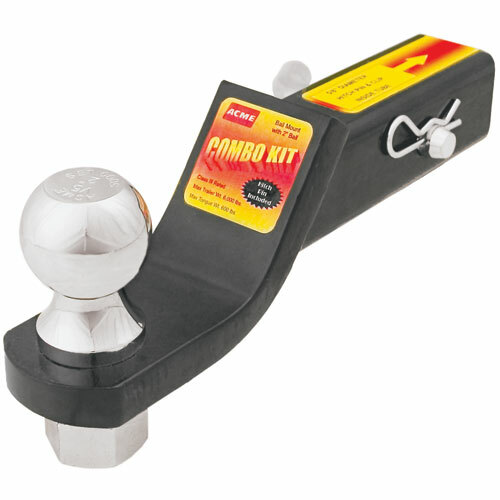 Features a 2" drop, 3/4" rise, 1" diameter trailer ball hole, and durable black powder coat finish. Ball diameter 2", shank diameter 1". Rated to 5,000 lbs. Solid steel with chrome finish. Ball mount with 2" drop, 3/4" rise. 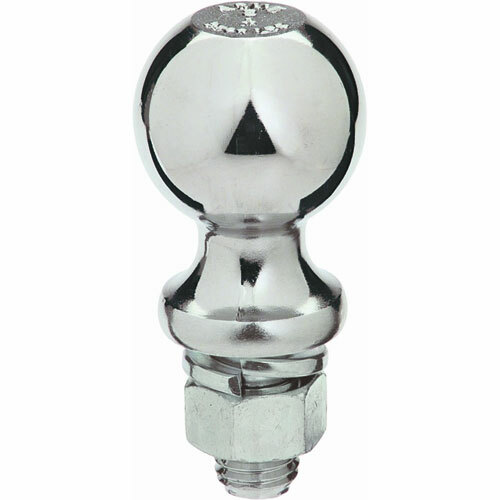 Chrome factory torqued ball with 2" ball diameter and 1" shank diameter. 5/8" Hitch pin with clip. Fits 2" x 2" receivers. Rated to 6,000 lbs. Ball diameter 2 5/16", shank diameter 1", shank length 2". Rated 6,000 lbs. Solid steel with chrome finish. 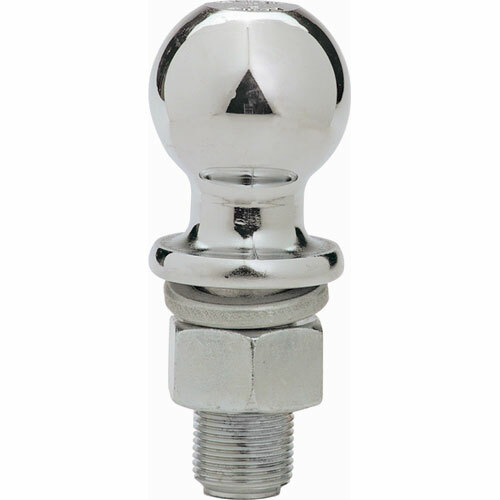 Trailer ball with 1 7/8" diameter ball, 3/4" diameter shank, and 2 5/16" long shank. Rated to 2,000 lbs. Solid steel with chrome finish. 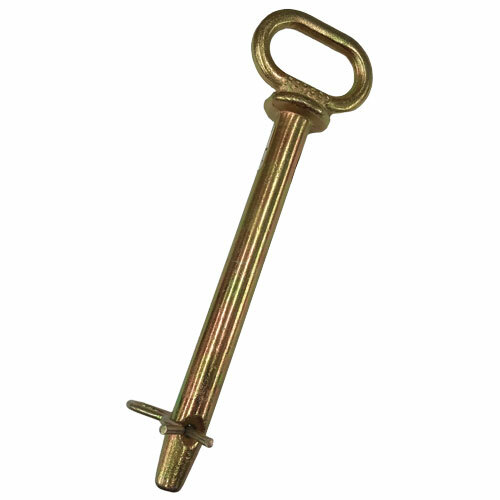 3/4-Inch Forged Hitch Pin used for coupling implements and machinery. Forged, heat treated. Solid handle with hair pin. 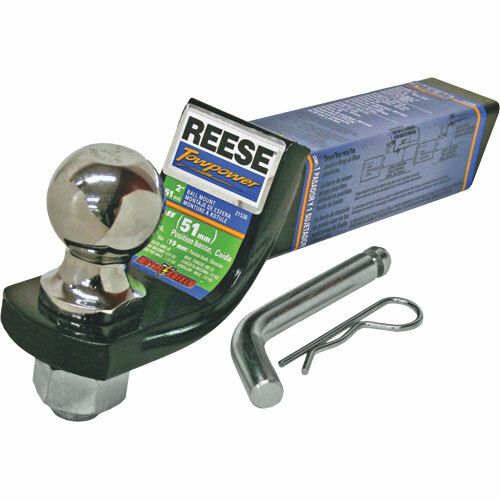 Solid steel, zinc-plated 5/8" hitch pin with safety clip secures the ball mount to receiver-style hitches. Tapered ends for easy insertion.